YOU have passion for everything you do. Ok, maybe an obsession. Every minute practicing, every book you have read, every person you have studied... have all prepared you for this. Your heart beats faster as the blood rushes throughout your body. Your eyes intensely scan their faces as you take in every detail. This is YOUR moment. 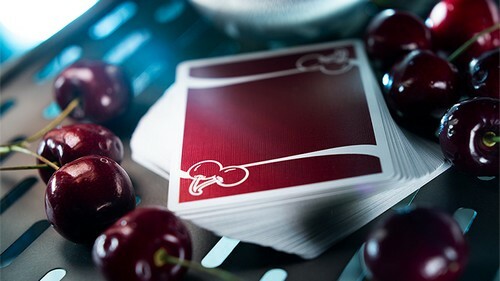 You begin to handle the snappy, crushed card stock, and your fingers are the first to realize - these are the Reno Red Cherry Casino Playing Cards. 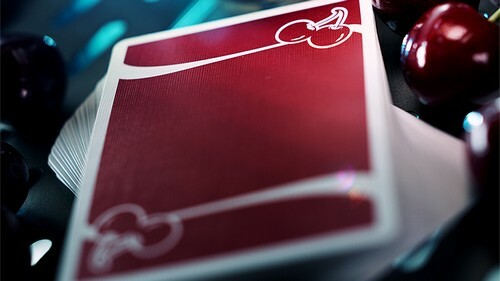 It is your trusted tool as you approach the card table. This is your element. This is your stage. Printed by U.S. 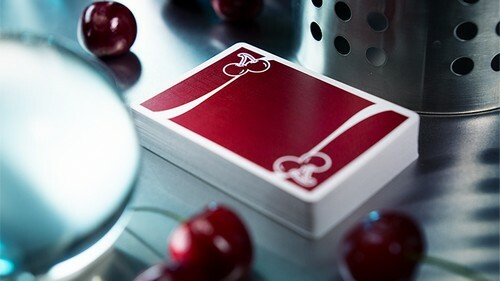 Playing Card Company, it is clear why all versions of Cherry Casino Playing Cards continue to be sought after by magicians, collectors, and gamblers worldwide. 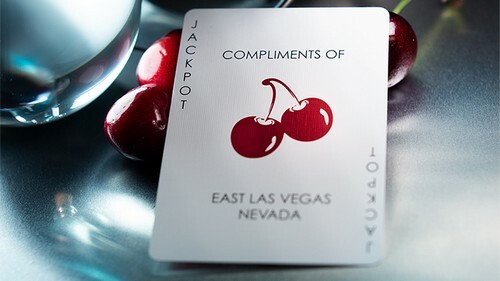 The pearlescent red of the Reno Red Cherry Casino Playing Cards is symbolic of your lust for greatness. 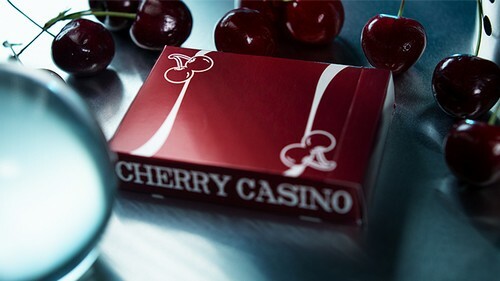 Your craving is not to be good... it's to be the BEST.